MoreWine! is proud to present premium quality Speidel stainless steel tanks. Built in Germany by Speidel, the world-class traditions of German engineering and craftsmanship are reflected in these tanks. 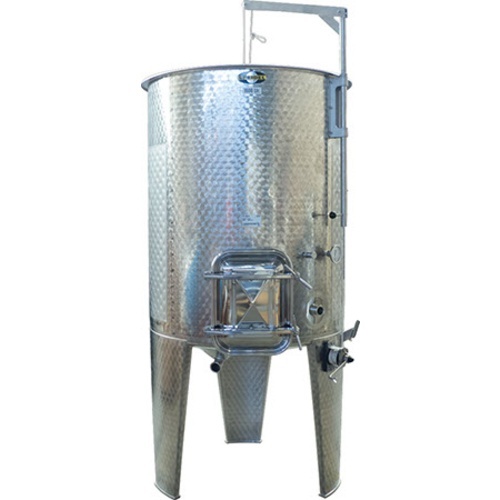 And, after examining tanks built by every major manufacturer worldwide, we can safely say that when it comes to features, quality and price, these tanks represent the very best value available in stainless steel wine storage.